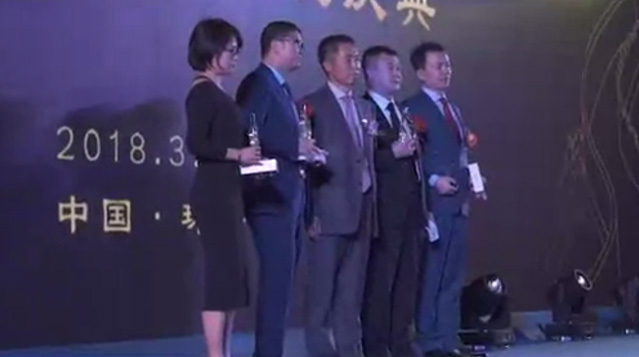 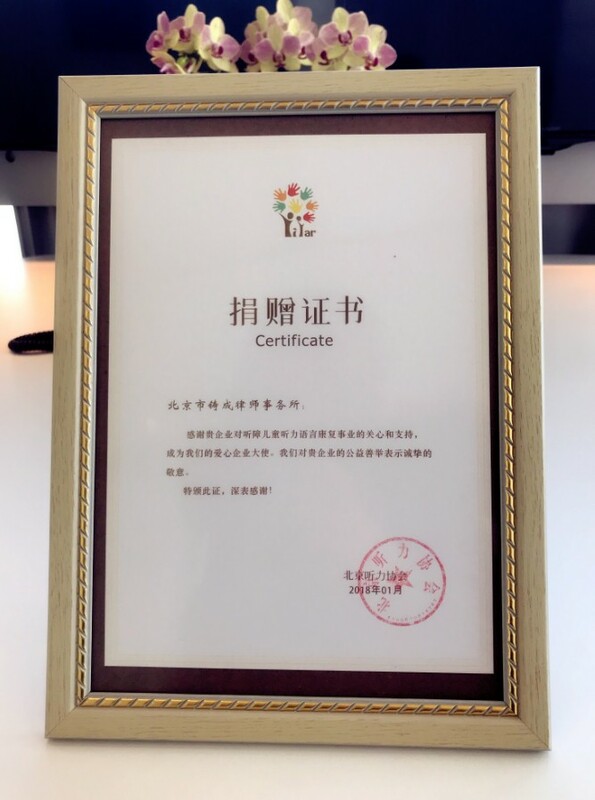 Ever since its establishment, Chang Tsi & Partners has insisted on fulfilling the social responsibilities of a good corporate citizen. 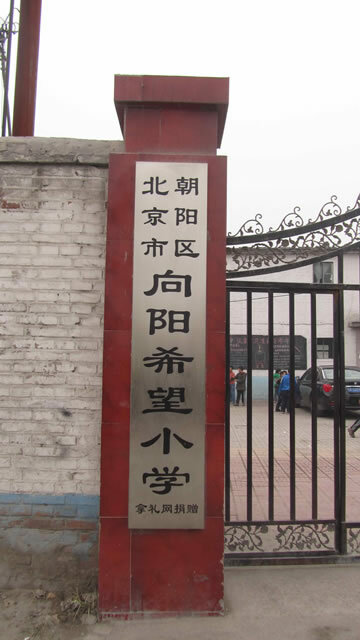 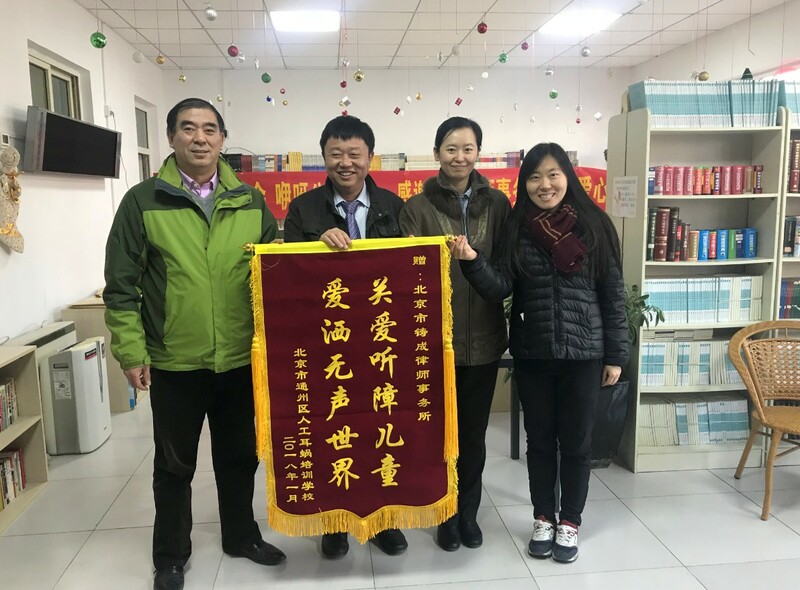 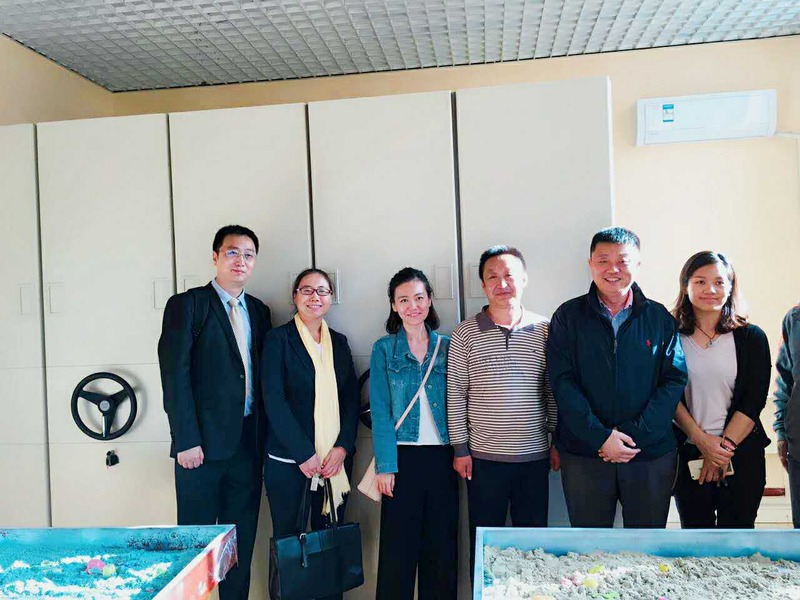 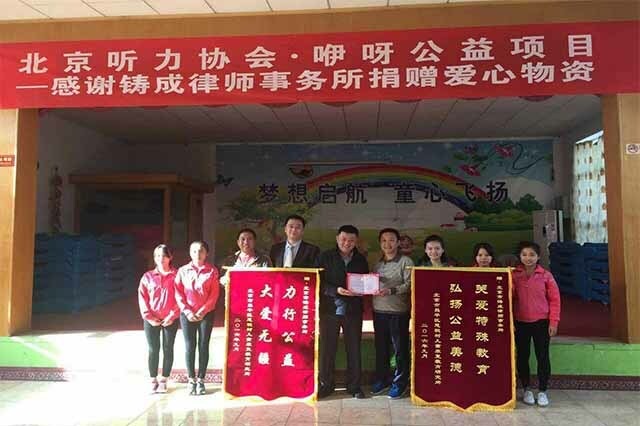 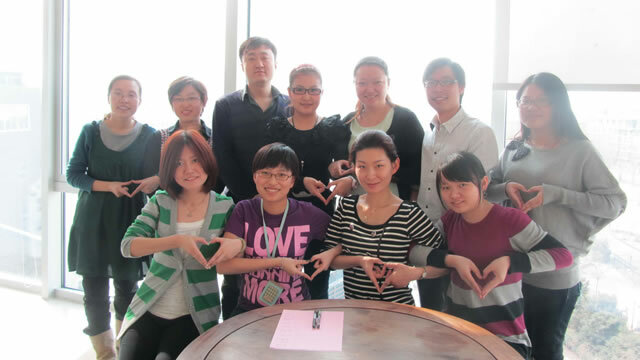 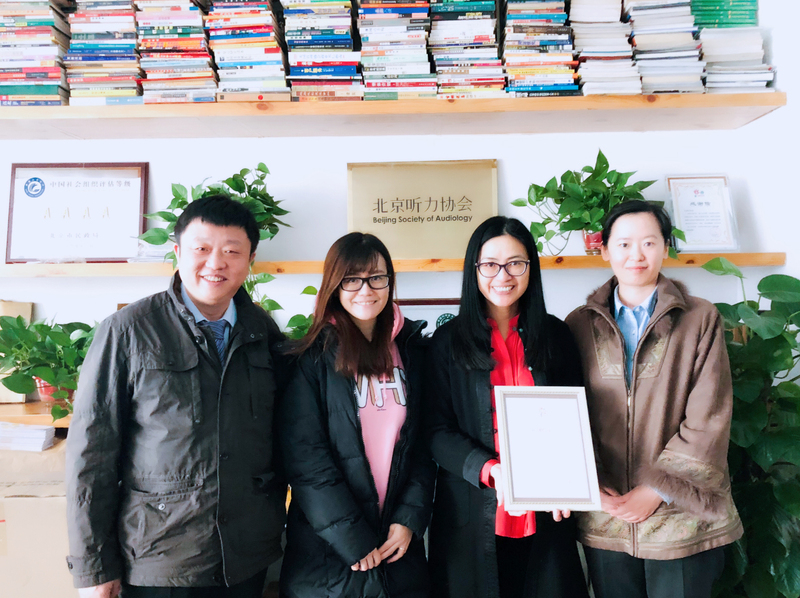 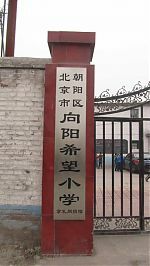 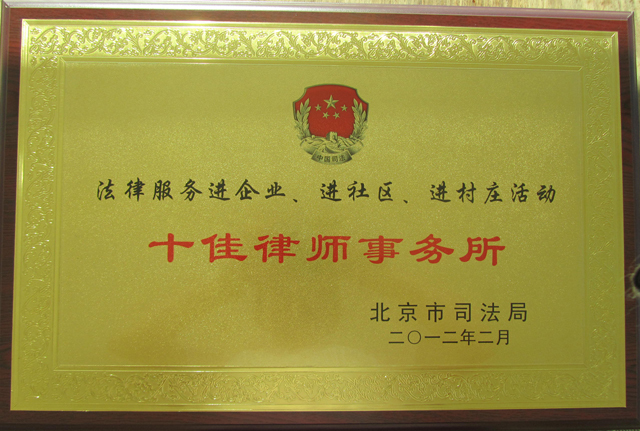 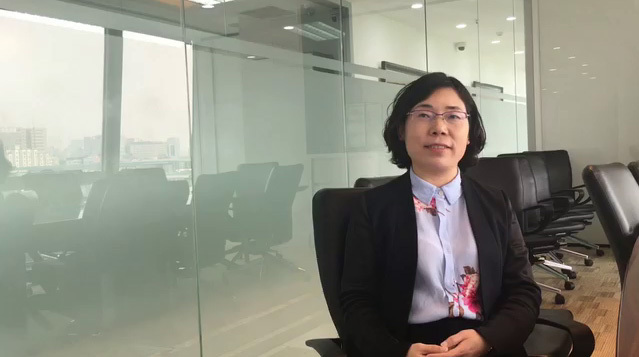 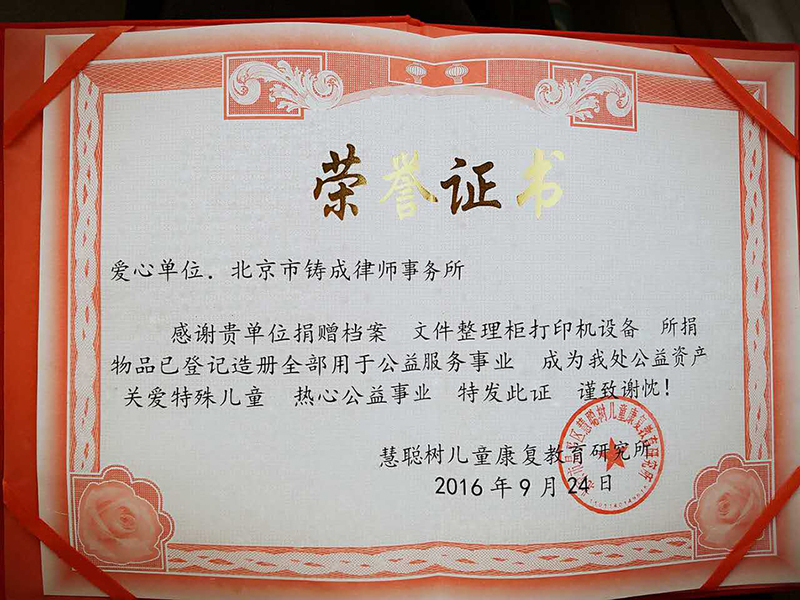 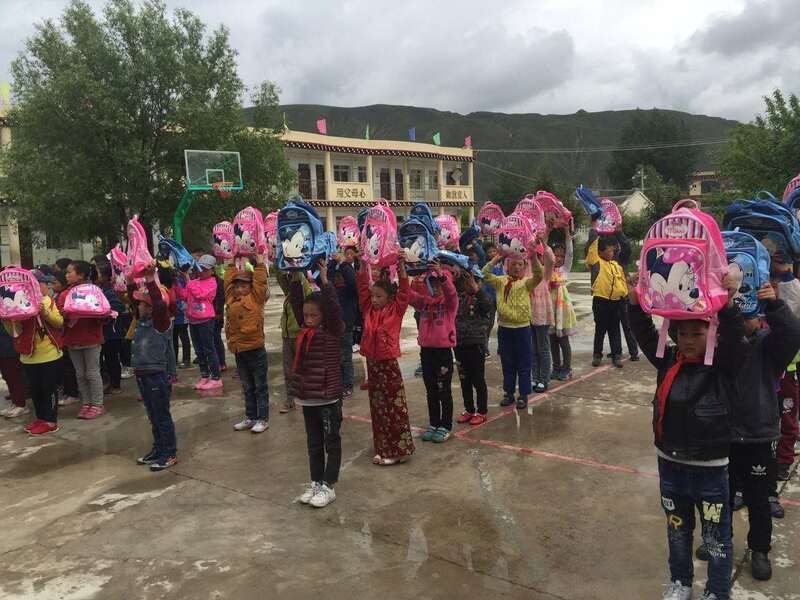 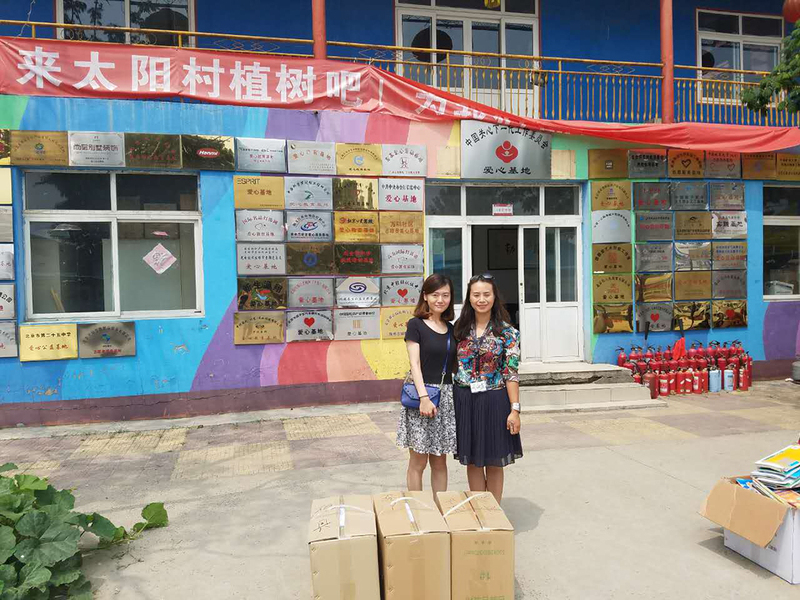 We have provided free legal services to the suburban towns of Beijing and have also established the Chang Tsi Fund which serves to help poor schools in mountain villages, areas suffering from disasters, and children from poor families who want to finish school. 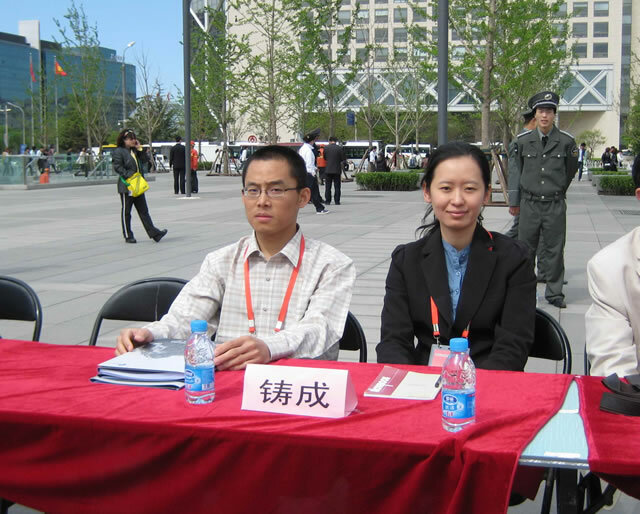 We also actively participate in many public research projects held by various State ministries. 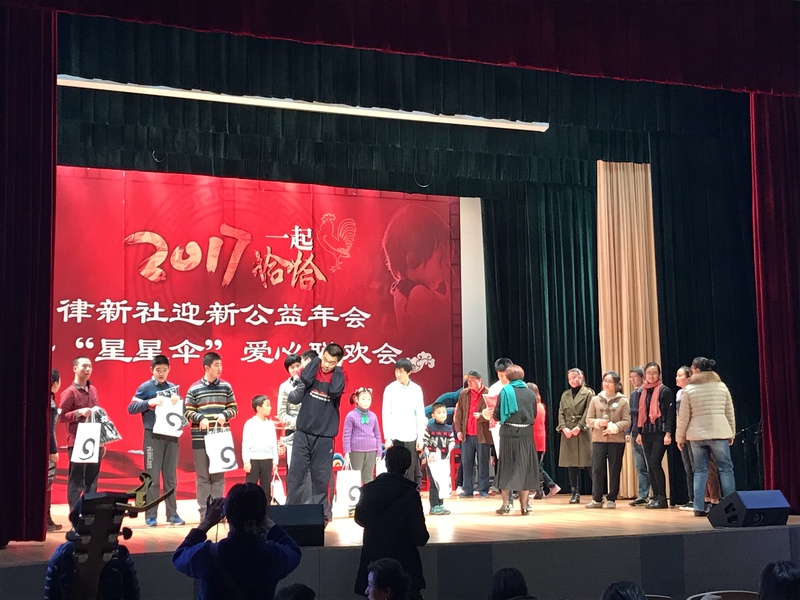 We believe our world will become better if all of us devote ourselves to bettering the communities in which we live and work!